It’s here again, after Mother’s day, now it’s time for Father’s day. What should I give my father? Take him out for brunch, play golf with him, get a greeting card, call him? I would say gift him an experience that will stay with him longer than any of the usual suspect gift items. You know what I am talking about the usual power tools, watches – do we really need watches these days with smart phones, unless maybe it’s an Apple Watch. Your dad helped raise you, feed you, educate you, even financed your education maybe. Give him some fun stuff to do. Here are some unique ideas for that wonderful gift to your loving father. Feel what’s it like to be a tea pucker for a day in Sri Lanka. If your dad is into tea, encourage him to head to Sri Lanka – one of the largest producers of tea in the world – and literally be a tea picker. He’ll learn about tea harvesting and life of tea pickers. This gift box is for $125 and includes two people. Your dad has to book his own flight and hotel. But what the heck, this gift can trigger him to do that. Become a member of a family in Bali, Indonesia for a day. 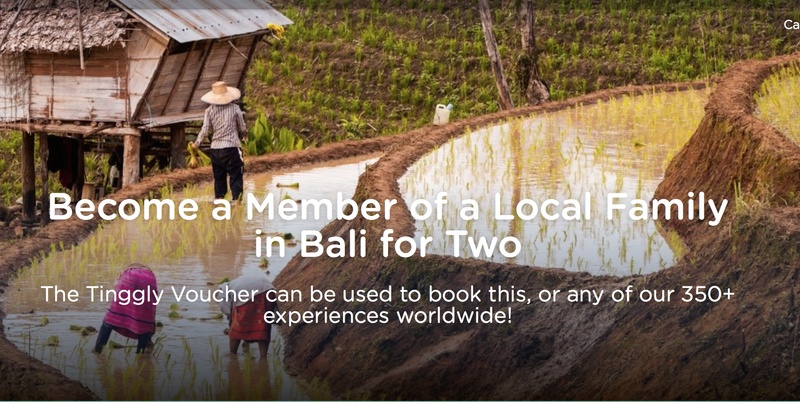 Again a gift voucher for two does not include travel and hotel, but does include an invitation to a Balinese family home and understand their culture, lifestyle and off course taste their food. See what few tourists witness when they visit Indonesia. I’ll be an experience you dad talks for years to come at all your family gatherings and you can smile and know that you made it happen. Rent your Dad a some wearable technology to try out. Is your dad into activities like running, biking, hiking or just a fitness or electronic enthusiast. Gift him a wearable technology kit for a week. Why rent, because you don’t know if her is going to like it or not. If he likes it, he can pay and keep the item, if not just mail it back. Now you may be stuck being the tech support for that week for your dad. But hey, help your papa out a bit. This is offered by a company called Lumoid, that allows you to try out the wearable technology like the Apple Watch or Fitbit. If you don’t like it, return it and pay just $25. They also have photography and video equipment that they rent. Caution! Read this only if your dad is into serious electronics. Did your dad have an idea for an electronic device or maybe he always wanted to build something but didn’t know how to. Or he got busy with his job and lost his touch with building electronic products. 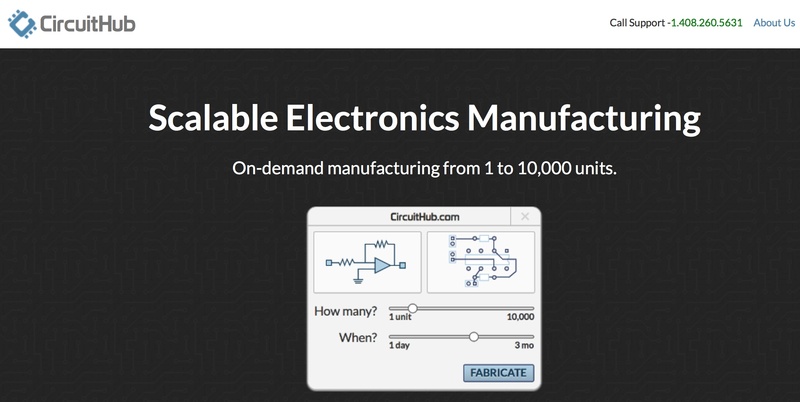 Here’s a service that can help your dad design as well as manufacture his electronic invention. CircuitHub is a Y Combinator and Google Ventures backed company that launched this concept. Maybe the next time you enter your dad’s house, you may be in for a surprise. You might even kindle your dad’s entrepreneurial instincts. This is not for the faint hearted though. CurcuitHub is not ideally set up for gifting, but you can set up an account and then maybe transfer it to your dad. What will you choose? Whatever you choose as a gift, remember to spend time with your dad this Father’s Day. Happy Father’s Day from the Gifts ReImagined team.